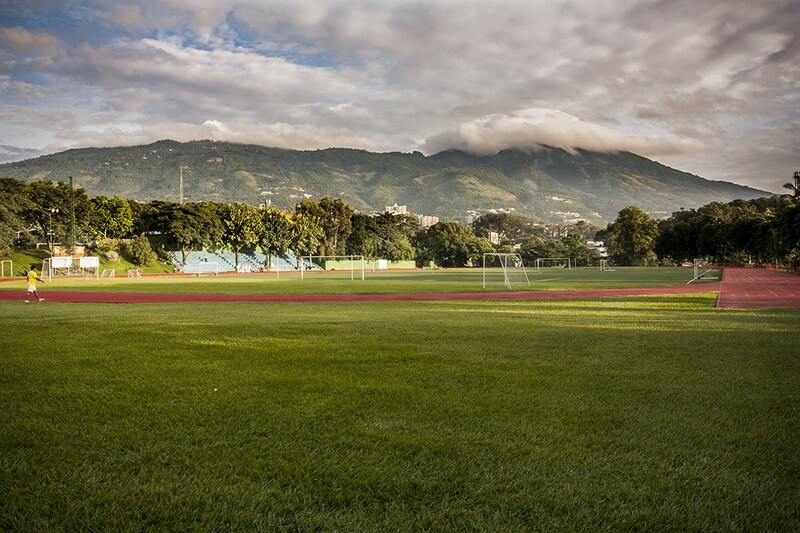 Escuela Americana is located in the western suburbs, specifically in Colonia San Benito and La Mascota, of San Salvador, the capital city of El Salvador. 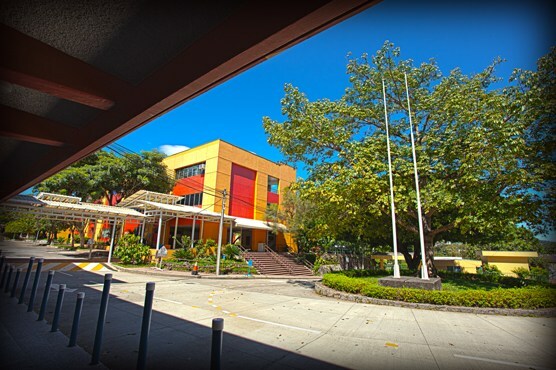 The school’s lush 16-manzana (approximately 35 acres) campus consists of three divisions: the Lower School (grades Pre-K - 5); the Middle School (grades 6 - 8); and the Upper School (grades 9 – 12). The school has 132 classrooms; 5 computer centers; 2 libraries; 11 labs; 2 cafeterias; a double court gymnasium/ multi-purpose building; an Arts Center with an amphitheater; 10 outdoor hard surface courts for basketball, volleyball and handball; a 400-meter synthetic surface track; and 2 large athletic fields. We are very proud of our beautiful campus, where green areas, beautiful gardens and open spaces make this a one of a kind place to learn.